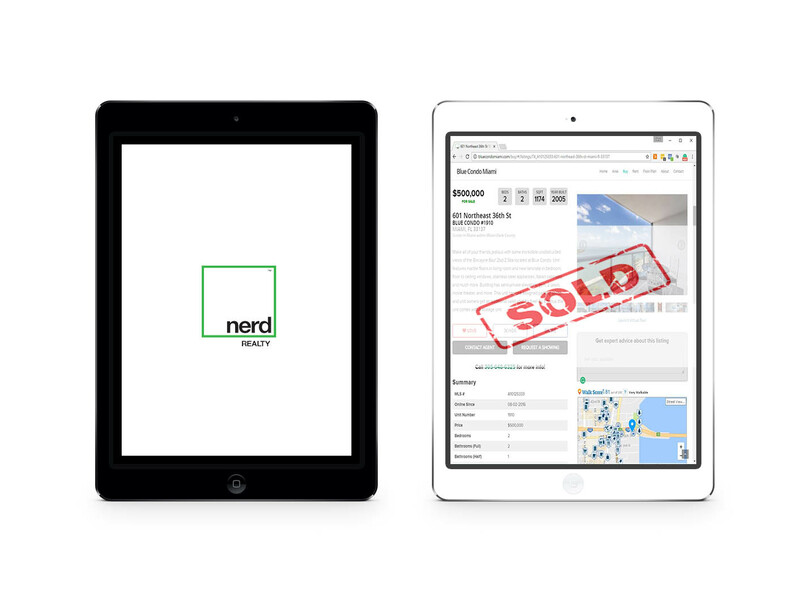 Let Nerd Realty sell your property! Go ahead and google Blue Condo and click on the first search result! That website you just clicked is owned by us, Nerd Realty! This website gets about 25,000 visitors who are specifically searching for properties in Blue Condo! 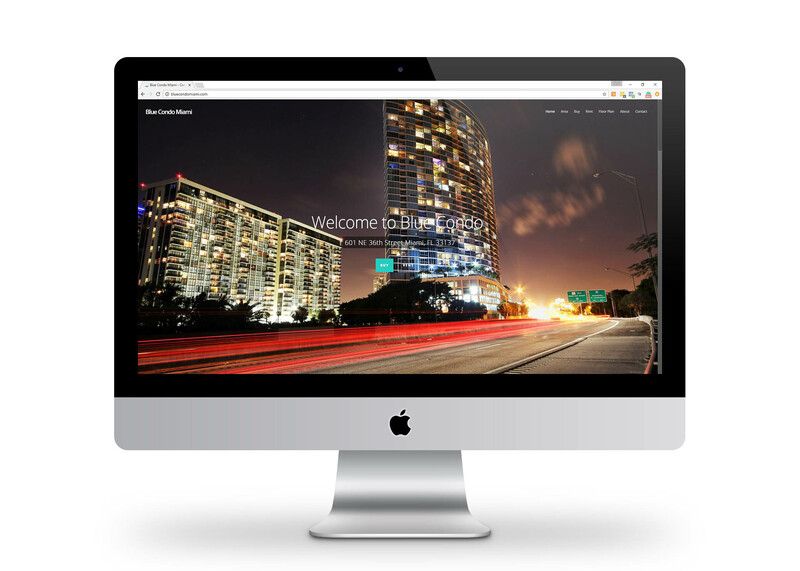 It is the #1 most trafficked Blue Condo website on the internet! If you list your property with us, you will be featured on this website! 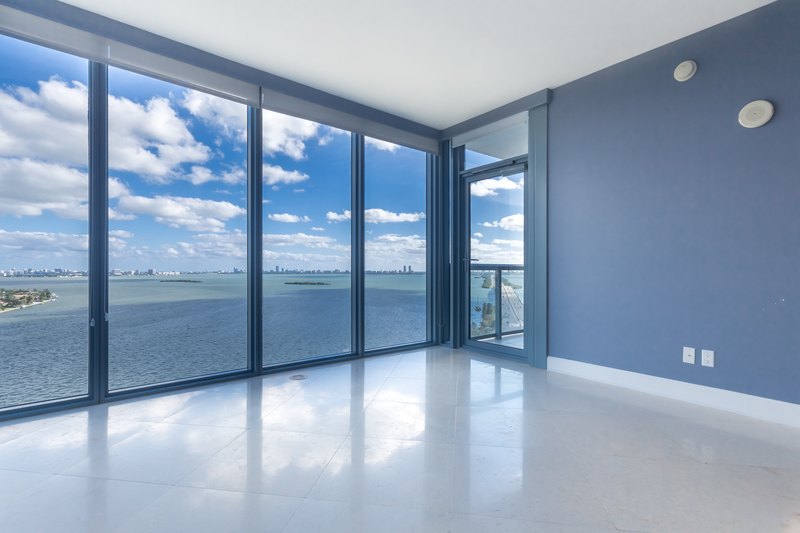 Blue condo has AMAZING water views! We think you should have a realtor who takes pictures that really showcase the views! We take professional quality photos and put our love into making your property stand out! We can promise you that we do not use any cell phone pictures and the pictures will be thumb-free! Nerd Realty does the most transactions in Blue Condo than any other company in South Florida! Nerd Realty took the time to learn all the cool little details of the building and make friends with the building staff and residents! We are experienced in the building and we present it with a lot of passion! This is easy for us because we truly love the building! Ready to sell? Fill out the form below or just give Neal Chinai, Blue Condo specialist/ Broker of Nerd Realty, a call directly at 305-648-6325!